New Zealand-born Dr William Tozer is a British-qualified architect and holds architecture degrees from the University of Auckland, the Royal Melbourne Institute of Technology, and the Bartlett. He has taught at architecture schools in the UK and US, and writes prolifically on architecture. 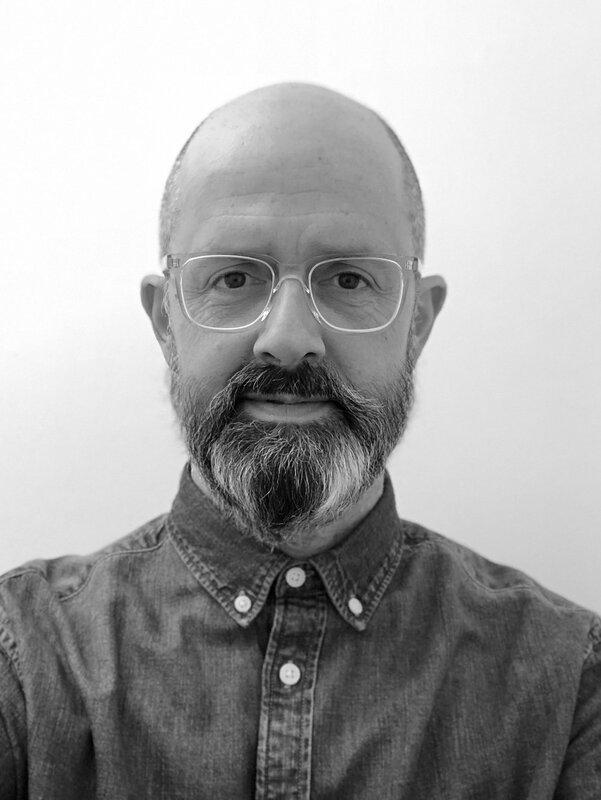 With experience in office, retail, exhibition, housing, and multi-unit housing sectors, Tozer founded the practice in 2002, and directs and curates the development of every project by liaising with other members of the studio. Harpreet is a graduate of Central St Martins College of Art and Design and the Architectural Association School of Architecture (AA) in London, where she has since visited as an invited critic. She has experience working in Africa and the UK on private housing and residential developments, and commercial fit-out projects. Tom is a British-qualified architect and a graduate of the Bartlett School of Architecture at UCL and he oversees our London and International projects. He has substantial experience in residential and commercial projects, and ran the Aggregate House project—which won a Daily Telegraph Award for best Remodel/Extension. Adoracion is a Spanish-qualified architect. She studied at the Universidad Politecnica de Valencia, and Kingston University in London, and is currently working on a range of residential and commercial projects.